ESONERO CONTRIBUTIVO L. 190/2014: AL VIA I CONTROLLI. 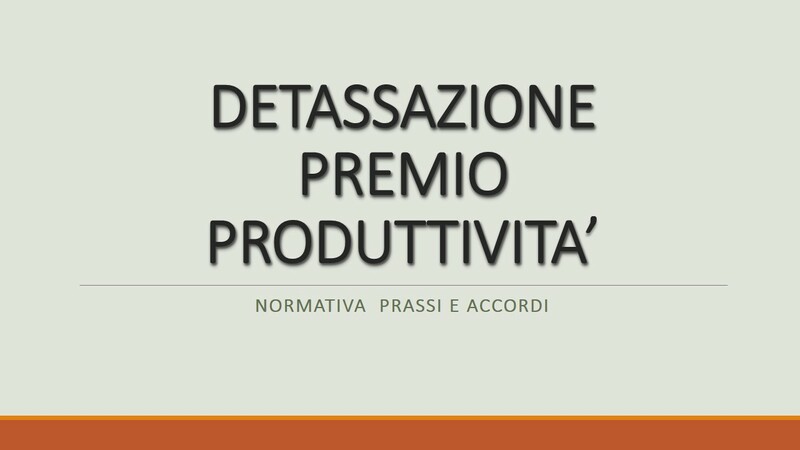 ASSUNZIONI AGEVOLATE LEGGE N.191/2009: DISPONIBILI GLI INCENTIVI. AGEVOLAZIONI CONTRIBUTIVE: NON AMMESSE SE L’ASSUNZIONE E’ IN REGIME DI PRECEDENZA. ASSUNZIONI DI PERSONALE ALTAMENTE QUALIFICATO: ECCO IL CODICE TRIBUTO PER LA COMPENSAZIONE DEL CREDITO D’IMPOSTA. NUOVE ASSUNZIONI A TEMPO INDETERMINATO 2015: ISTRUZIONI INPS PER OTTENERE L’ESONERO. GARANZIA GIOVANI: ESTESO IL CAMPO DI APPLICAZIONE DEL “BONUS OCCUPAZIONALE”.